Earned through demonstration of competence in instructing a student or class through all of the lessons and phases of the strategy. Earned by attending instruction in the SIM Assignment Completion Learning Strategy. Earned through demonstration of competence in instructing a teacher to use the strategy with students. 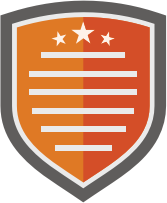 Earned by attending instruction in the SIM BUILD Community Building Strategy. 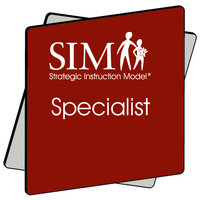 Earned by attending instruction in the SIM Capitalization Learning Strategy. 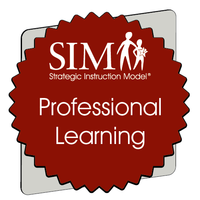 Earned by attending instruction in the SIM Commas Learning Strategy. 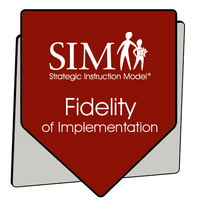 Earned by attending instruction in the SIM EDIT Learning Strategy. Earned through demonstration of competence in instruction a teacher to use the strategy with students.